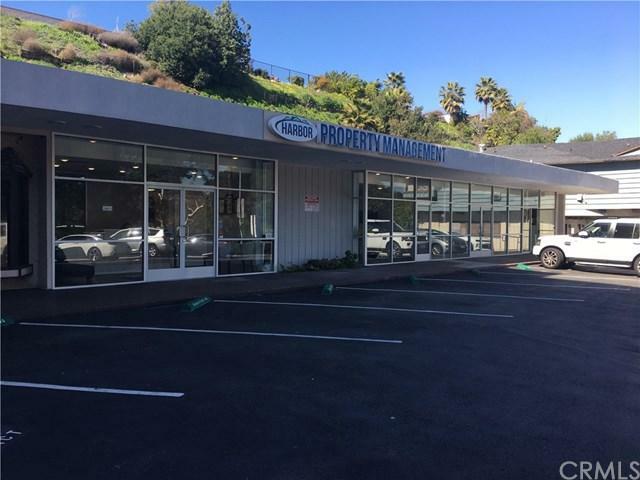 Rancho Palos Verdes location with High traffic volume and visibility on Western Avenue. A small, highly visible, shopping center with lots of parking for clients and employees. This center has new and very attractive look! 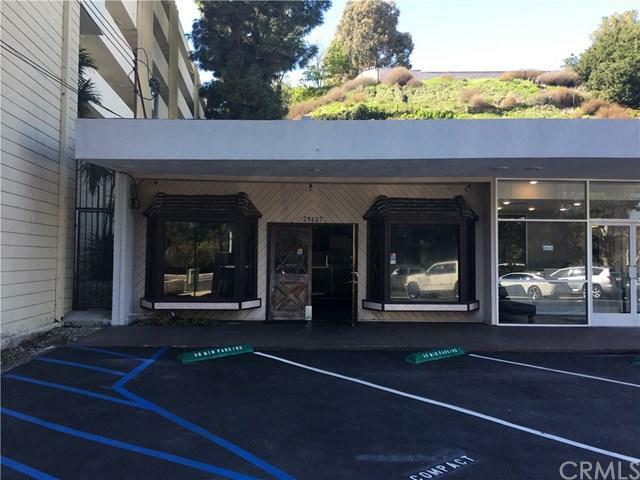 Ready for immediate move in, newly painted interior and newly upgraded air conditioning system, brand new ADA compliant bathroom, and just installed glass storefront on 1 vacancy. 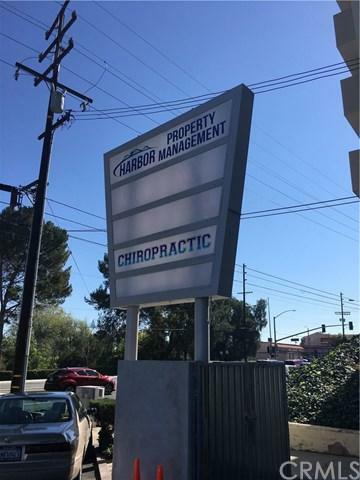 Located across the street from Peck Park, and next to many other high profile businesses and national retailers. The open floor plan is ideal for many business types. 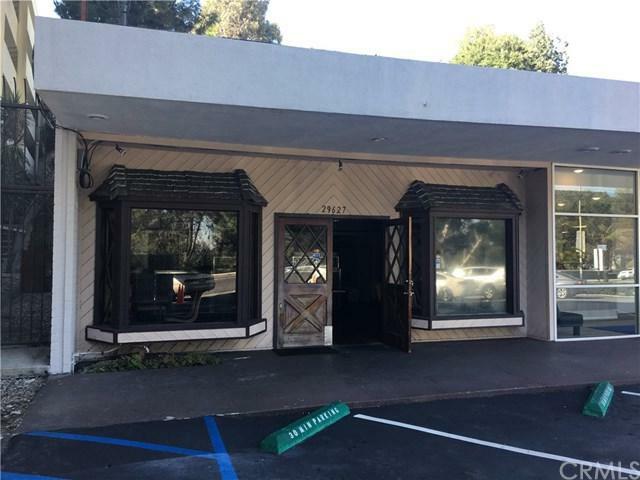 Two vacancies available: 29621 S. Western Avenue $1.85/sq ft X 1047 square feet (office or retail) 29627 S. Western Avenue $1.85/sq. ft. X 1500 (Formerly H-Salt Fish and Chips).